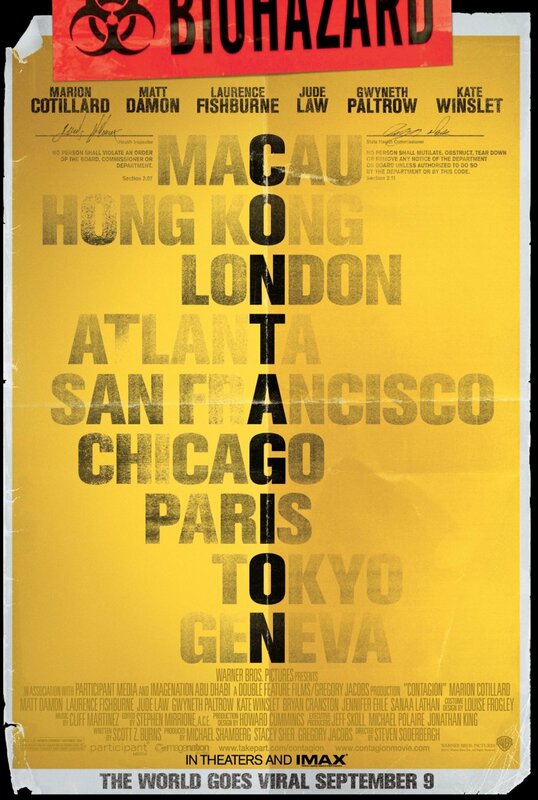 CONTAGION Opens September 9! Enter to Win Passes to the St. Louis Advance Screening! In order to enter the contest, become a fan of ReviewSTL on Facebook and share ReviewSTL.com with all your friends (click the “share” link on the bottom-left side of the page). 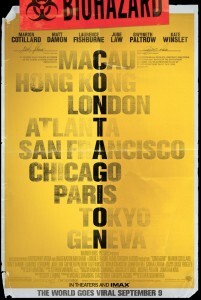 Then leave a comment under the contest post, telling us what you are most afraid to touch for fear of germs and why. Then like the post to complete your entry. NO PURCHASE NECESSARY. PLEASE REMEMBER TO READ THE RULES! SCREENING IS TUESDAY, SEPTEMBER 6 AT WEHRENBERG RONNIES 20 CINE.